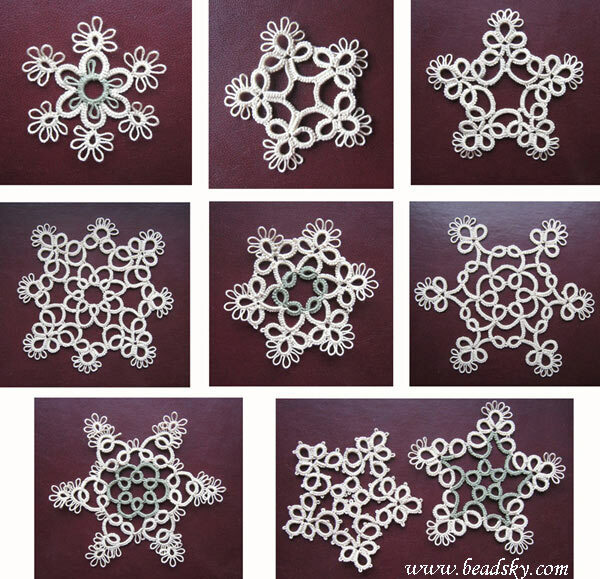 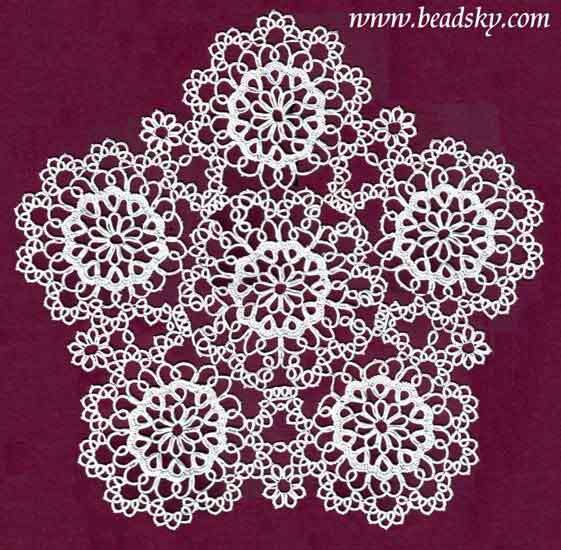 Recommended guide - "Tatting Lessons for Beginners"
Doily diameter 20 cm. 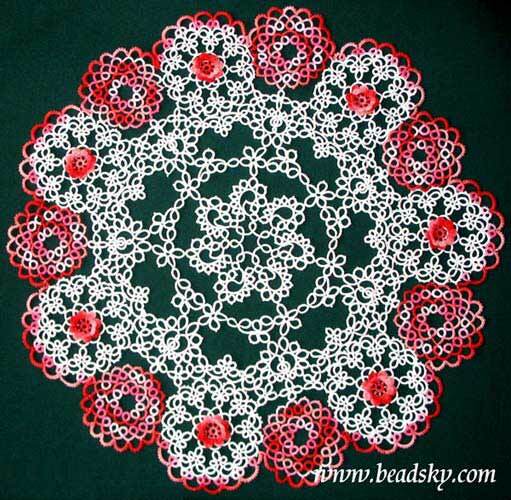 Recommended guide - "Tatting Lessons for Beginners"
Doily diameter 44 cm. 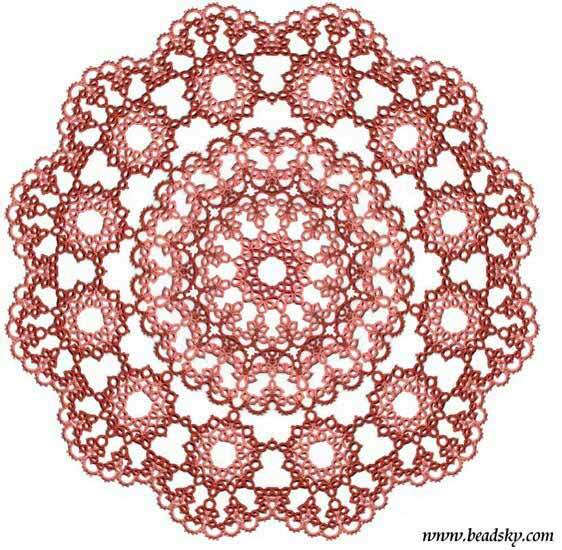 Recommended guide - "Tatting Lessons for Beginners", "New Tatting Technologies"
Doily diameter 55 cm. 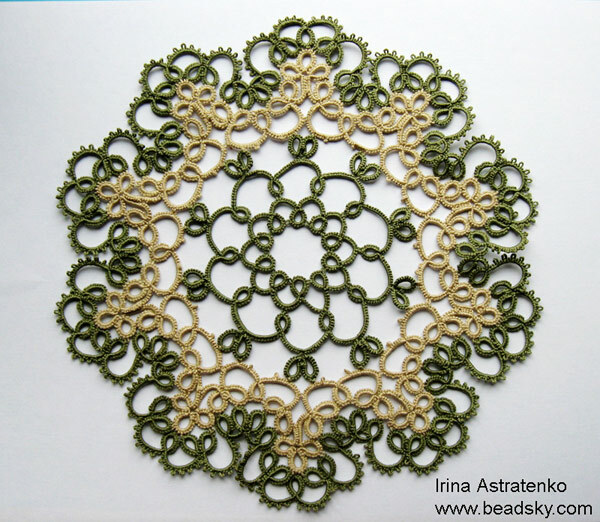 Recommended guide - "Tatting Lessons for Beginners"
Doily diameter 32 cm. 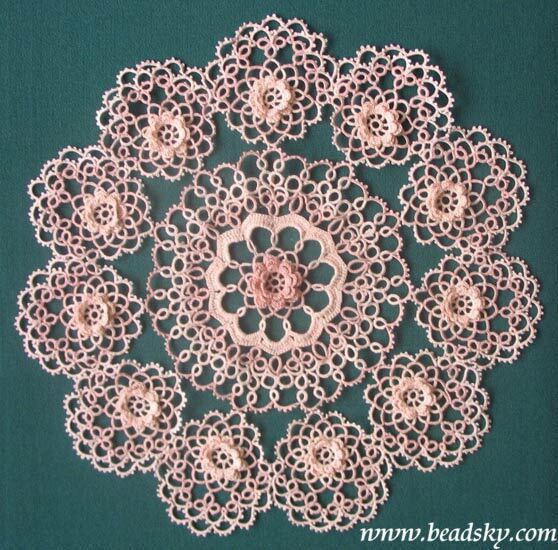 Recommended guide - "Tatting Lessons for Beginners"
Doily diameter 42 cm. 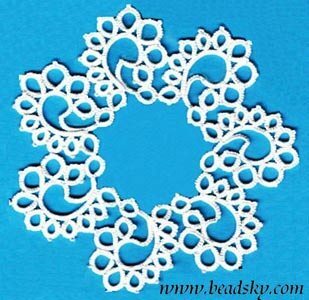 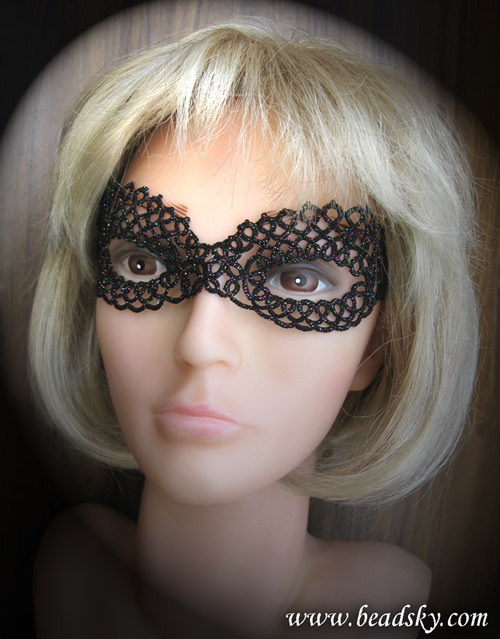 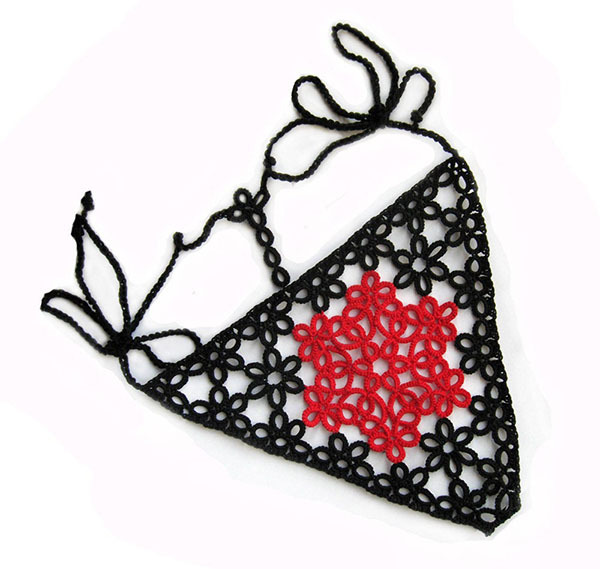 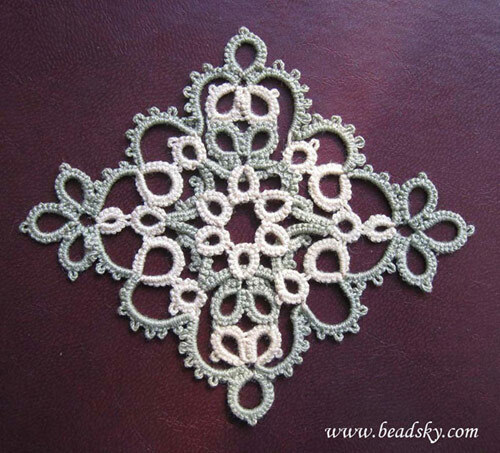 Recommended guide - "Tatting Lessons for Beginners"